2004 Inflorescence Côte de Béchalin, dégorgée en Avril 2011 - very rounded on the palate and easy to drink. 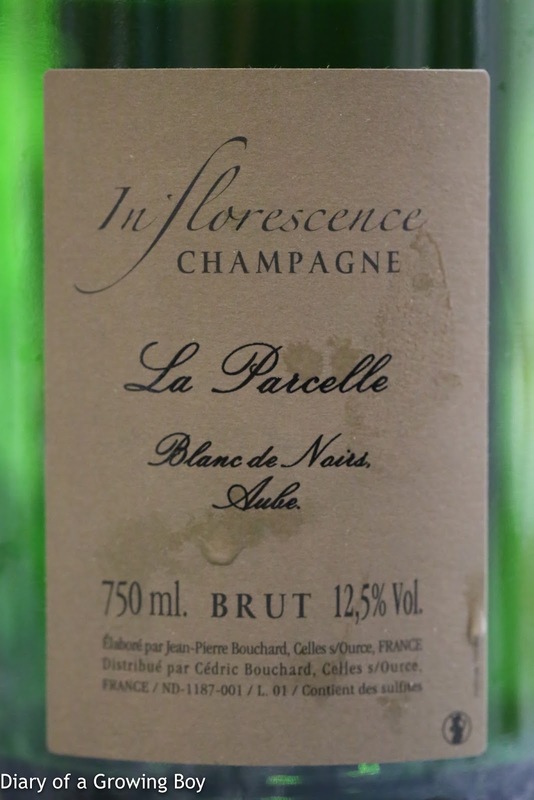 I could definitely taste the pinot noir as this was a blanc de noirs. 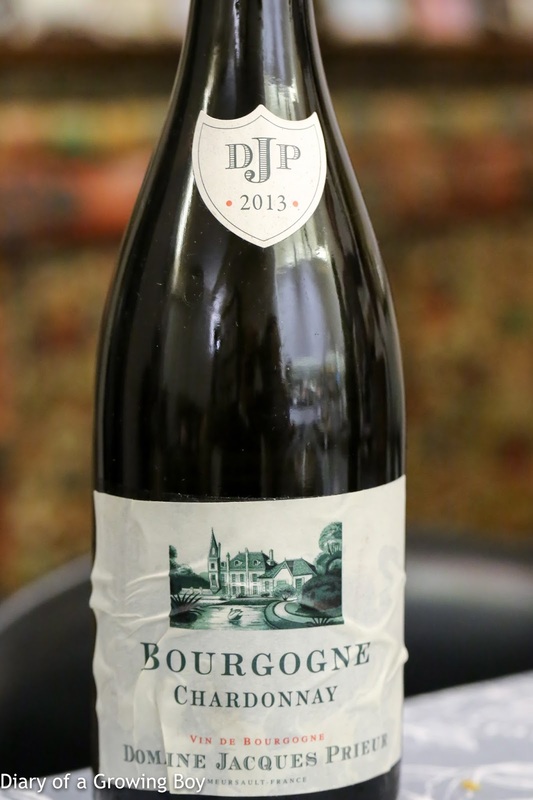 2013 Jacques Prieur Bourgogne Blanc - very ripe and surprisingly soft on the palate. Curiously almost a little minty as well as flinty. 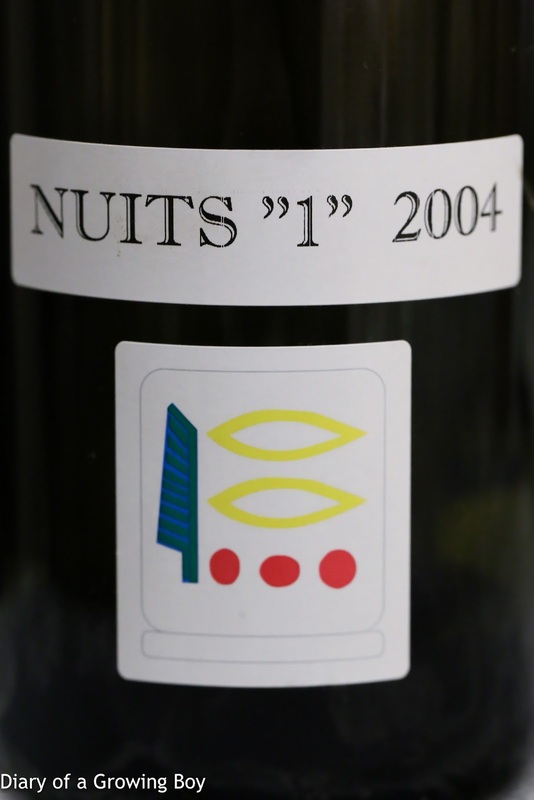 2004 Prieuré-Roch Nuits-Saint-Georges 1er Cru - love this wine. Really nice and toasty nose, with lots of strawberries. 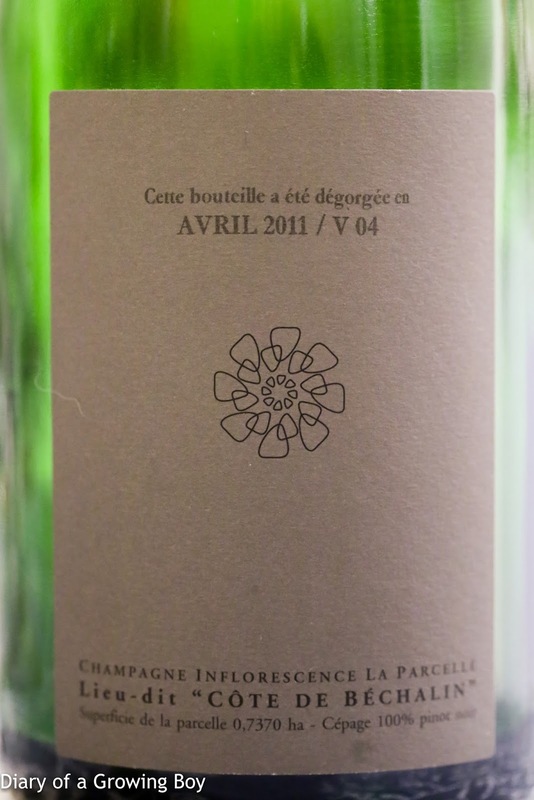 Really sweet and beautiful, with floral and leather notes. 25-year Shaoxing - very smooth. Definitely savory with salty plum notes.